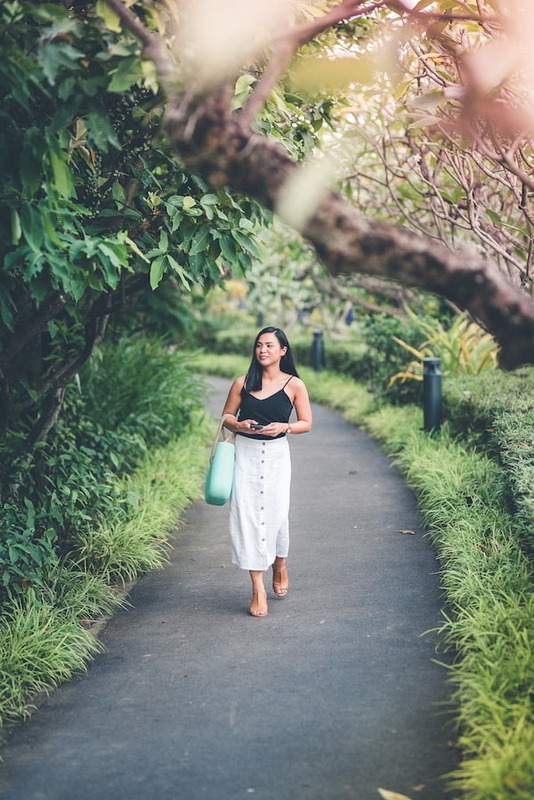 Whether it’s your first time to tour the Lion City or you’ve been here once or a few times before, there’s always something new to explore and come back for in Singapore. 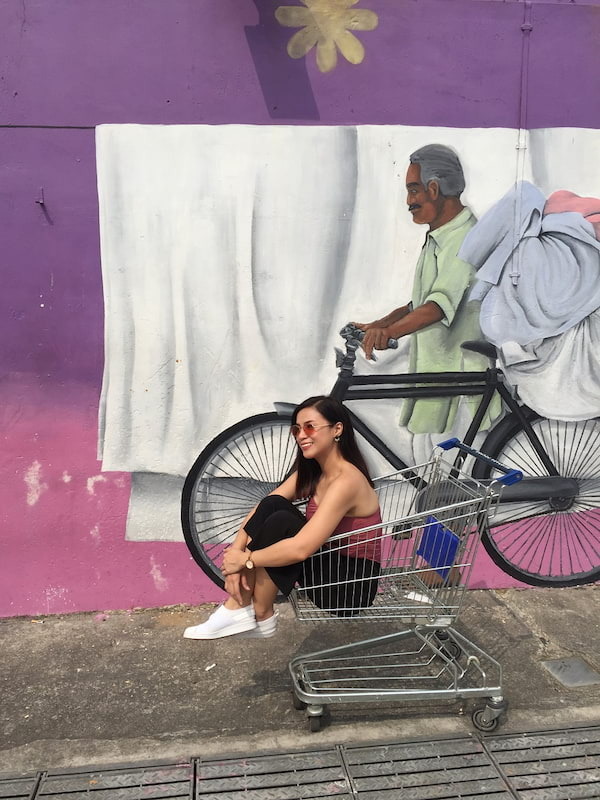 From the colorful and artsy streets to futuristic architectural structures, to historical sites, Singapura will take your breath away with its beauty. 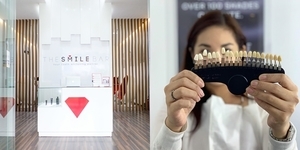 Slip on your comfiest shoes, ready your OOTDs and get your 'gram game on as we share to you fifteen spots all over Singapore to get that perfect snapshot to share on your feed! 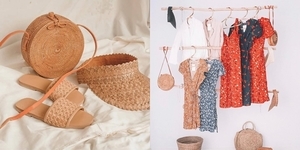 Arab Street is part of the Kampong Glam heritage trail where you will see fabrics in vivid colors, ethnic rugs, and aromatic Arab teas. 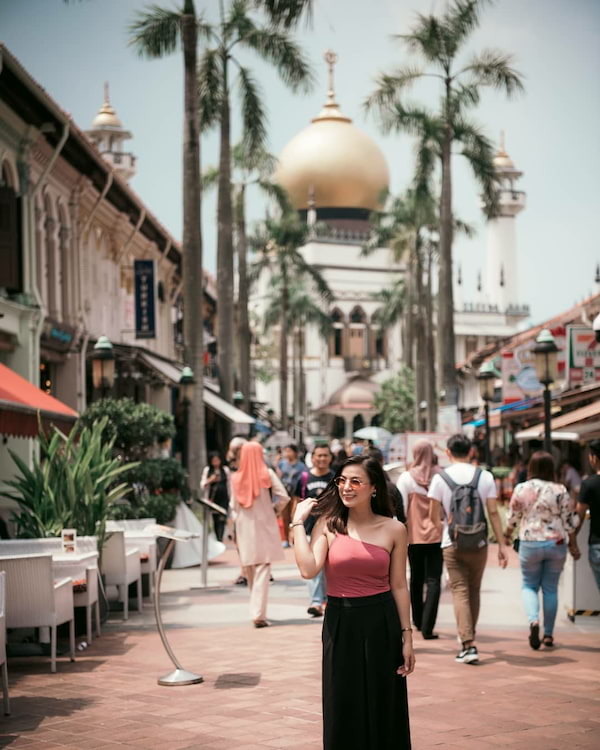 Set in the heart of this heritage trail is the picturesque Masjid Sultan Mosque with a history that dates back to the 1800s. Note that conservative attire is recommended when visiting the mosque and they have shawls ready for visitors. 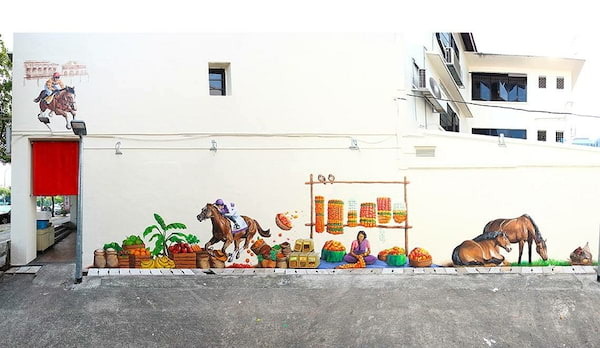 Just like Arab Street, there are plenty of pretty walls and colorful corners in Little India. Add to that the legit Indian food experience, and you’ll surely find yourself wanting to come back for some Masala chicken, naan, Malai kofta, beef vindaloo, and many more! You’ll also find several Hindu temples and mosques in this area. 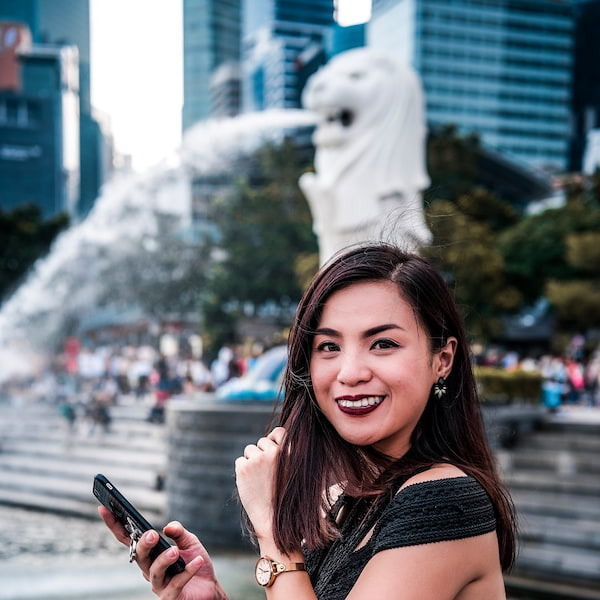 Your trip to Singapore won’t be complete without striking a pose with the iconic Merlion in the background. It’s as if it’s a mandatory postcard shot. 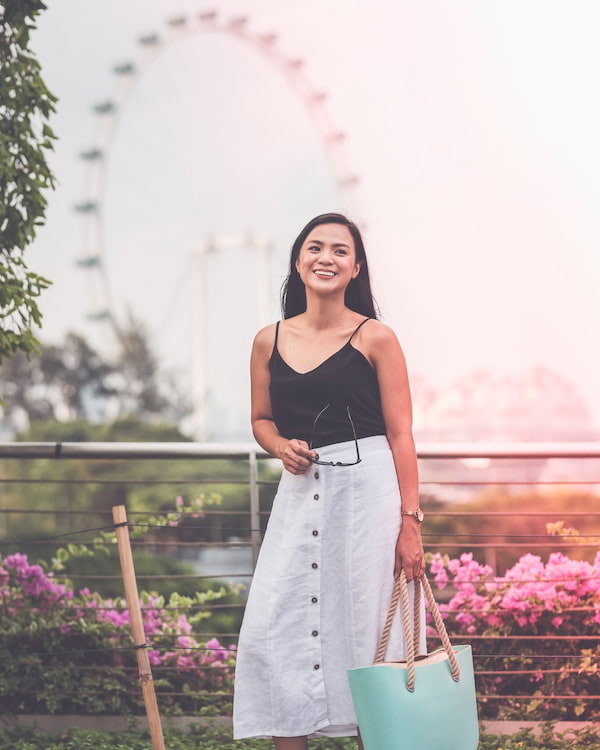 While you’re at the park, you might as well try Singapore’s talked about dollar ice cream and capture a photo with the beautiful Marina Bay Sands as your backdrop! 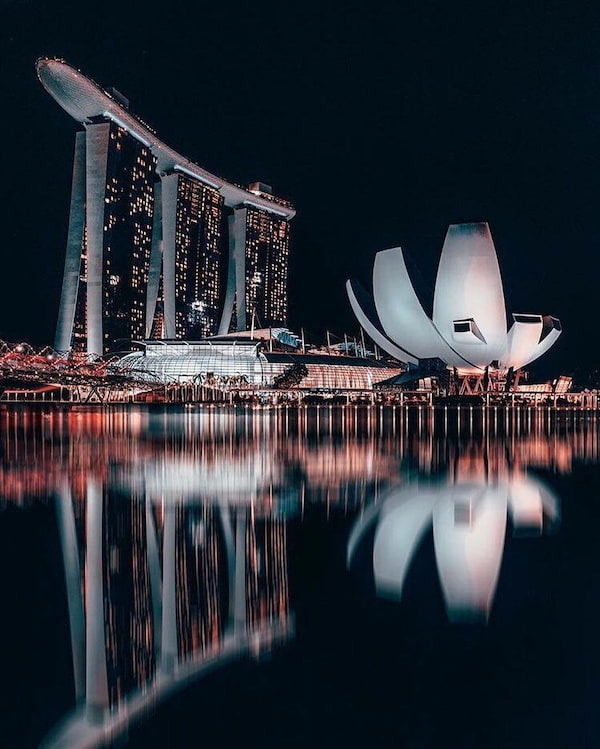 This marvelous pedestrian bridge links the Marina Centre with the Marina South to make it easier to navigate Marina Bay Sands, Gardens by the Bay, the Singapore Flyer, and the Bayfront Bridge. 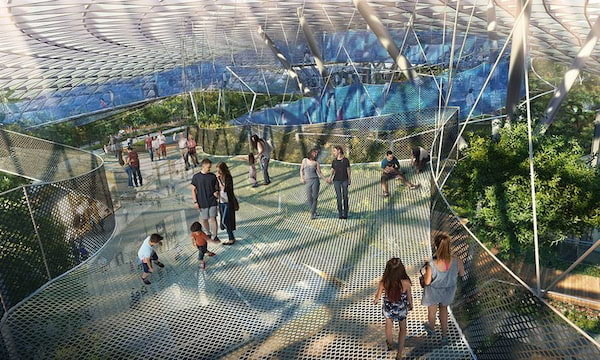 Unlike any other bridge in the world, the Helix Bridge provides a visually stunning experience that enhances the beauty of the surrounding area. Its beautiful yet complex design makes the Helix Bridge a must-see attraction in the Marina Bay area. Futuristic and majestic are the words that best describe the world famous Gardens by the Bay. It opened in 2012 and has easily earned its spot in the tourist map since then. 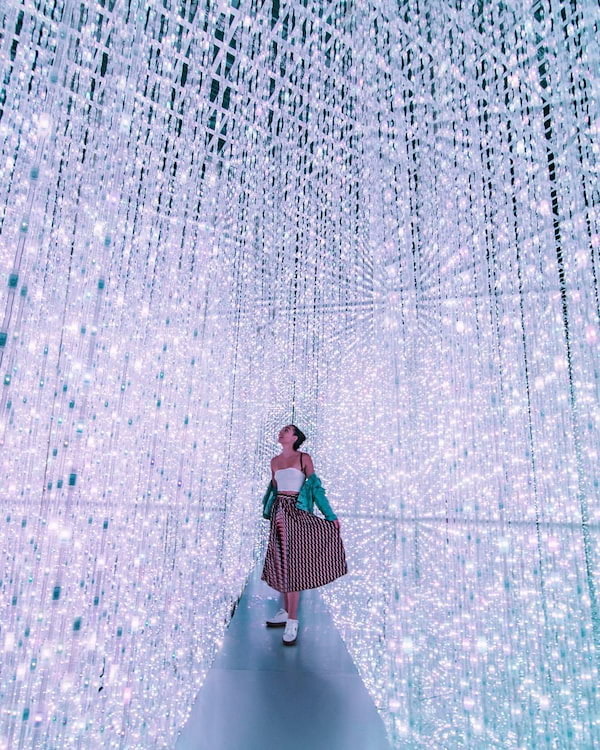 The super trees, cloud forest, flower dome, and many more will make you feel as though you are in a fantasy world – one that can only be seen in dreams or the big screen! 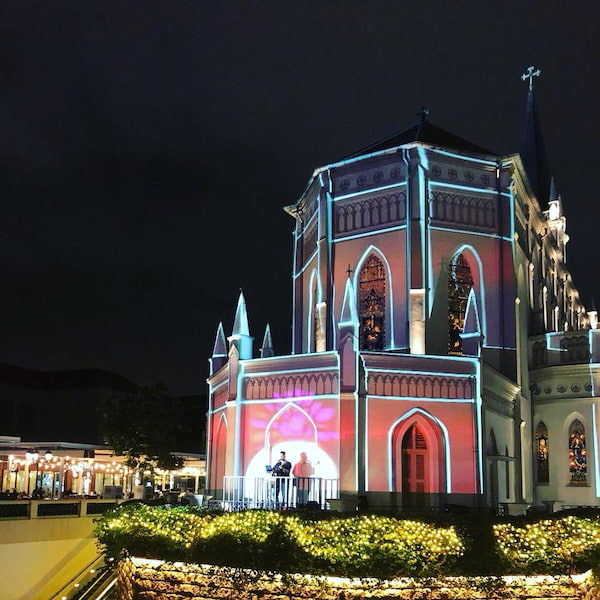 As an added treat this holiday season, guests can experience Christmas Wonderland at Gardens by the Bay from December 1 to 26, 2018. Plan your visit to make the most out of your trip. Everything you need to know (attractions, rates, and admission hours) can be found on their official website. Singapore’s Art Science Museum is the first art science museum in the world. It is the perfect destination to appreciate art, science, design, media, architecture, and technology. The museum located in Marina Bay Sands is open from 10am to 7pm daily including public holidays (last admission is at 6pm). 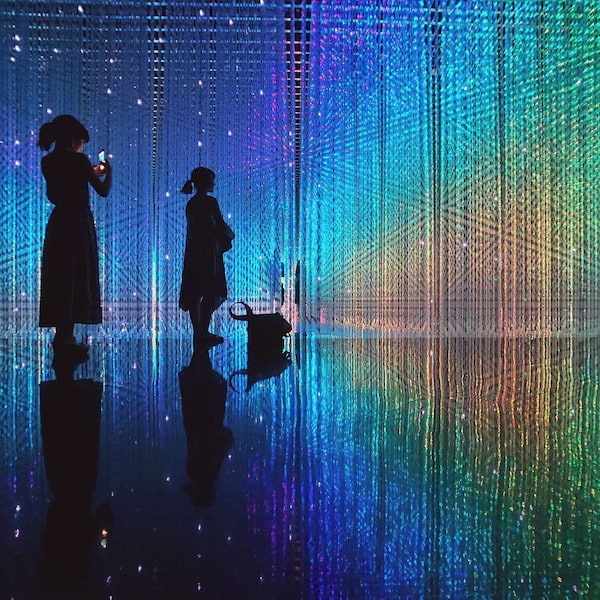 Aside from photo-ops by the museum's lotus-inspired structure, you can spend time viewing ongoing exhibits and experience interactive installations. Book your tickets online through their website. Do not leave Singapore without a photo of/with the world’s second tallest ferris wheel (next to Las Vegas, Nevada’s High Roller)! Riding the flyer also provides a great vantage point as a large observation wheel -- you can have a a bird’s eye view of the evening cityscape. 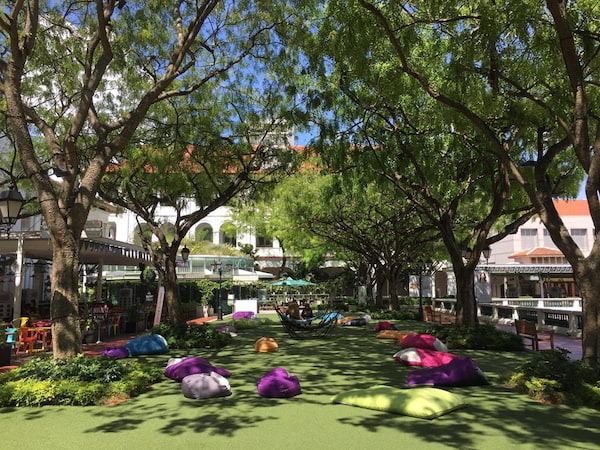 Orchard Road is one of the famed shopping districts in Singapore, but it is more than just retail therapy. It houses one of the most beautiful and sophisticated libraries in the world - The Library at Orchard, found at Orchard Gateway Mall. 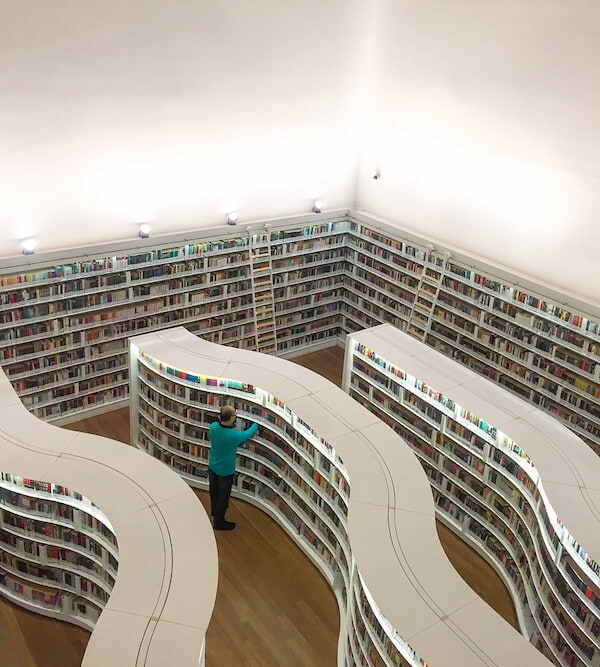 It is a public library in Singapore that first opened in 1999. Tip: The Orchard Road is dressed up for the holidays with Christmas decors including Disney themed ones! 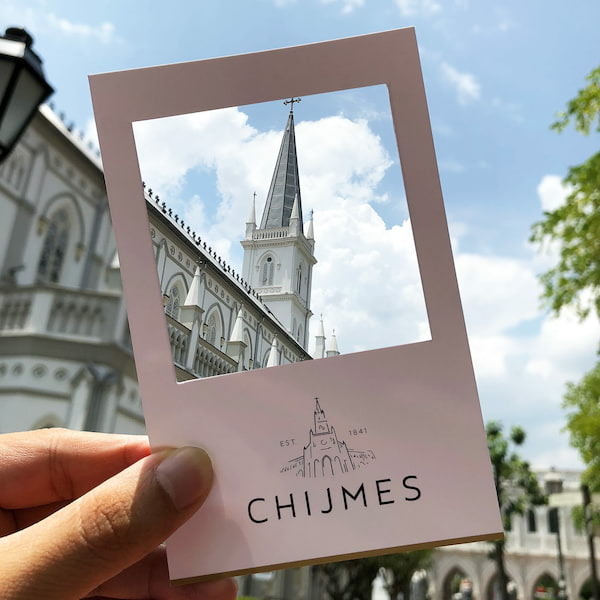 Chijmes is a 19th century building that has been converted into a restaurant, bar, and event space. Does it look familiar? Well, if you’ve seen the hit movie Crazy Rich Asians, the magical wedding scene was actually shot in this location. Yes, you guessed right. This is inspired by that café where Ross, Rachel, Monica, Chandler, Joey, and Phoebe of the sitcom F.R.I.E.N.D.S. always hang out. 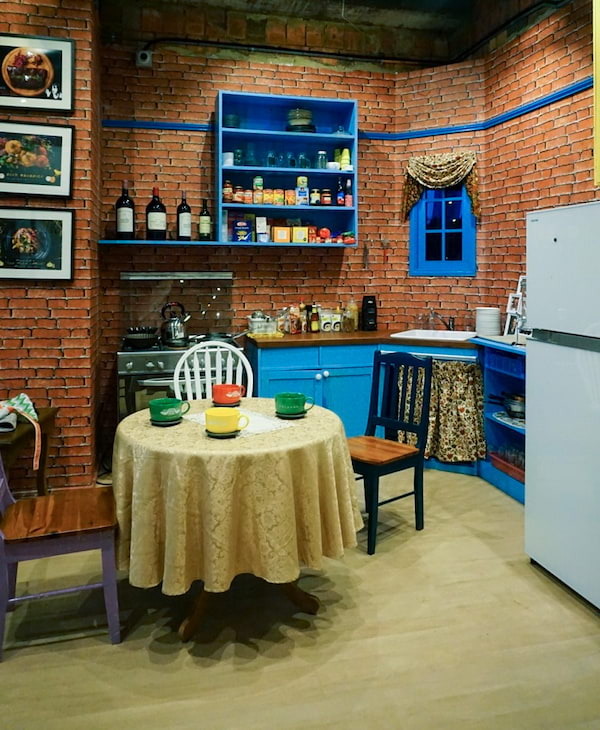 Inside Central Perk Café you’ll see a replica of Monica’s kitchen, Chandler and Joey’s foosball table, Rachel’s wedding gown in the pilot episode, Joey’s stuffed penguin Hugsy, and many more items that’d make you feel as though you really are in the set of the show! F.R.I.E.N.D.S. merchandise such as mugs, shirts, and post cards are also for sale. 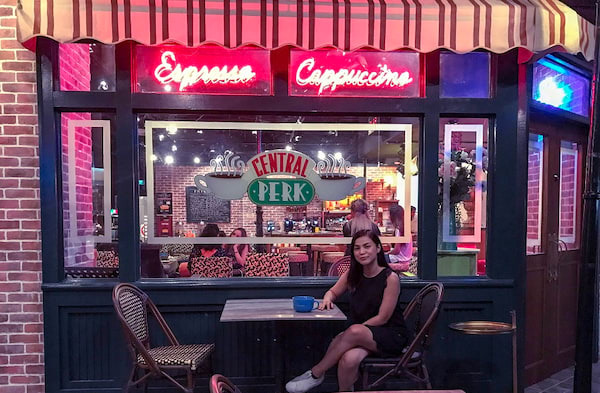 Central Perk Café is located at 1 Magazine Road Central Mall #01-01 Singapore 059567. They are open daily from 11AM to 11PM. Visit www.centralperk.sg to learn more about this café. PS. Café has been sweeping people off their feet since 1999 because of their hearty takes on savoury dishes, well thought of interiors, and lush surroundings. Don’t leave PS. 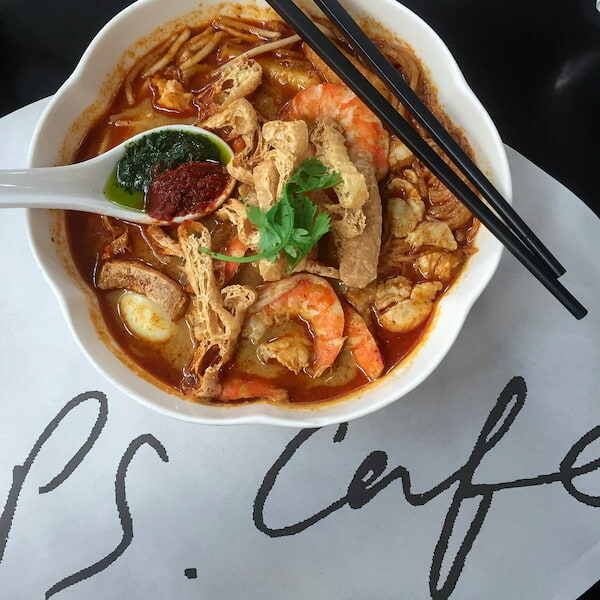 Café without trying out their laksa and truffle fries! PS. 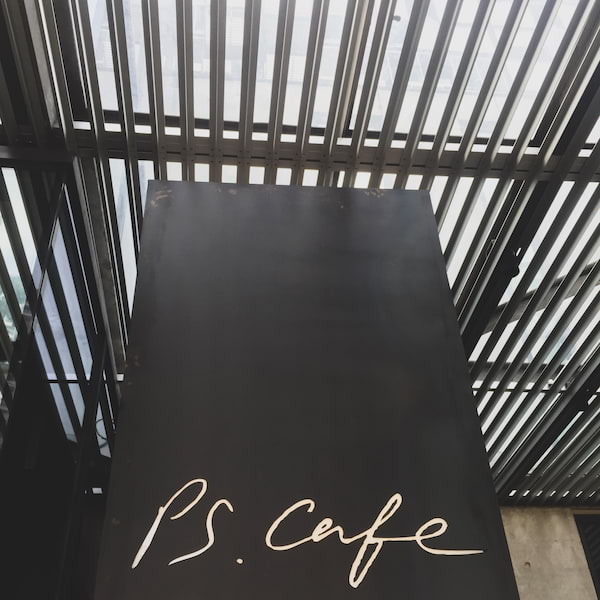 Café has branches in Ann Siang Hill Park, Palais Renaissance, Raffles City, Harding, Tiong Bahru, Paragon, One Fullerton, and Martin Road. The Old Hill Street Police Station and barracks was constructed in 1934 to house about a thousand policemen and their families. In December 1997, the building underwent an extensive restoration, which took about two years, to transform the building to house the headquarters of the then Ministry of Information and the Arts. That was when the windows were painted in the iconic shades of the rainbow to create a livelier and more vibrant atmosphere. 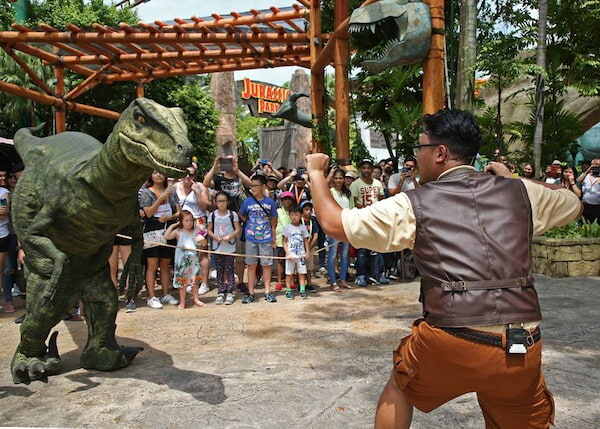 Universal Studios Singapore is a theme park located within Resorts World Sentosa on Sentosa Island, Singapore. It features 28 rides, shows, and attractions in seven themed zones. Some of the famous and recommended rides and attractions are 4D Transformers, The Mummy Returns, Jurassic Park, Shrek 4D Theater, and Battlestar Gallactica. Don’t forget to take the mandatory photo by the iconic Universal Studios 3D globe logo! 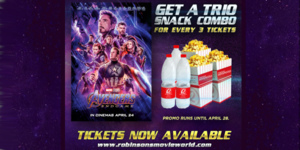 Book your tickets through the Resorts World Sentosa website. The National Gallery Singapore, also known as Southeast Asian Art Museum, is an art gallery that opened in November 2015. 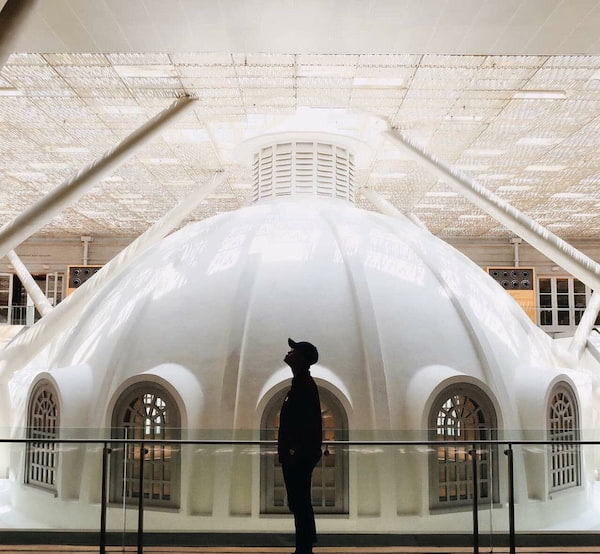 Culture vultures that visit this museum will get to experience the world’s largest public collection of Singapore and Southeast Asian art, consisting of over 8,000 artworks. National Gallery Singapore is located at 1 St. Andrew's Road, Singapore 178957. Planes are not the only things that fly at #ChangiAirport! Have you checked out our Butterfly Garden at Terminal 3? Changi Airport is currently hailed as the World’s Best Airport by Skytrax for the sixth consecutive year since 2013 and is one of the world's busiest airports by international passenger and cargo traffic. The best is about to get even better, as the Jewel in Changi Airport - a mixed-use development that includes gardens and attractions, a hotel, aviation facilities and 300 retail and dining facilities – is set to open in 2019. Before you fly back home, make sure set some extra free time to roam around the airport and enjoy its different attractions!